At Advanced Eyecare Center, our Perry eye doctors use the latest technology in order to provide the best eye care possible. 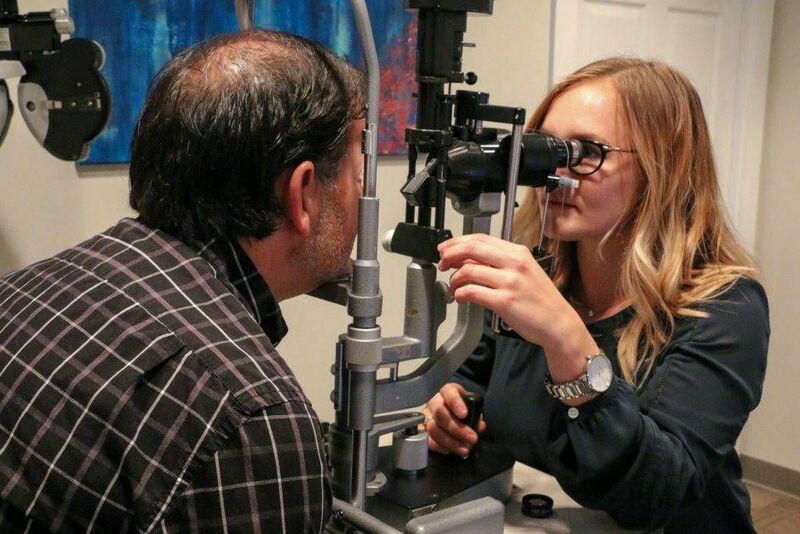 In order to care not only for your eyes but also for your overall well-being, our Perry and Bonaire optometry practices offer several services to maintain the quality of your vision. 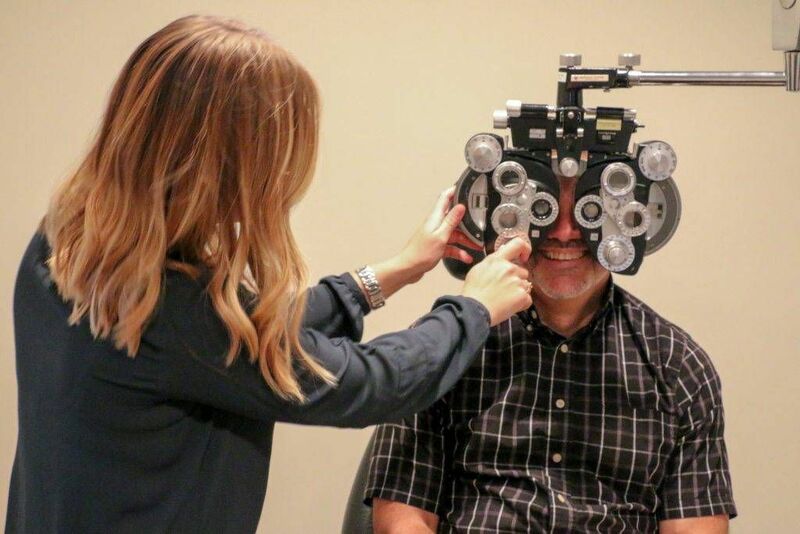 Yearly eye exams at our eye care clinics are important for monitoring prescription changes and the development or progression of certain eye conditions. Even if you’ve been told you have perfect vision, we recommend receiving regular eye care as a preventative health measure. 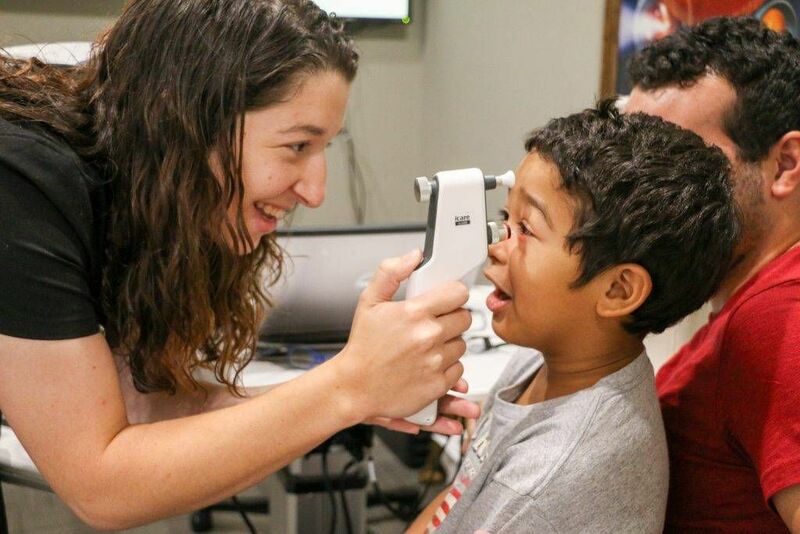 Advanced Eyecare Center works to prevent diseases and promote wellness through thorough eye exams for children and adults. 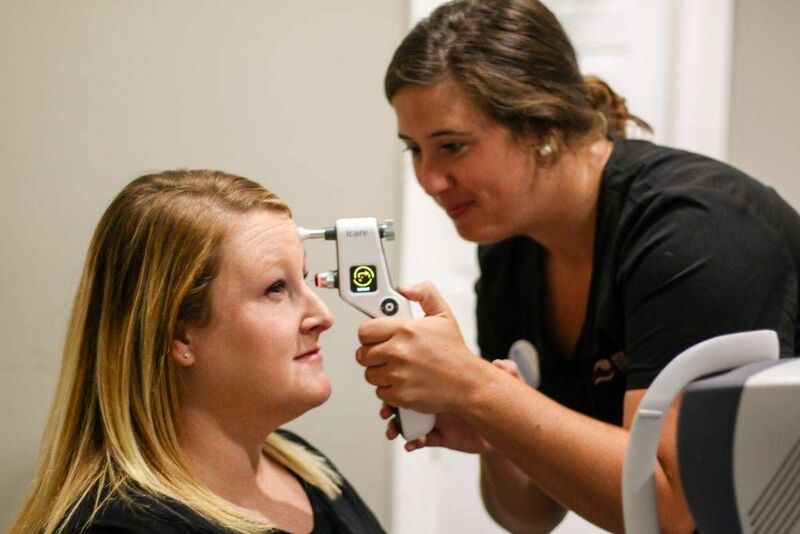 During our comprehensive eye exams, we detect and treat conditions such as dry eye and computer vision syndrome, as well as eye diseases that can affect your vision and health. 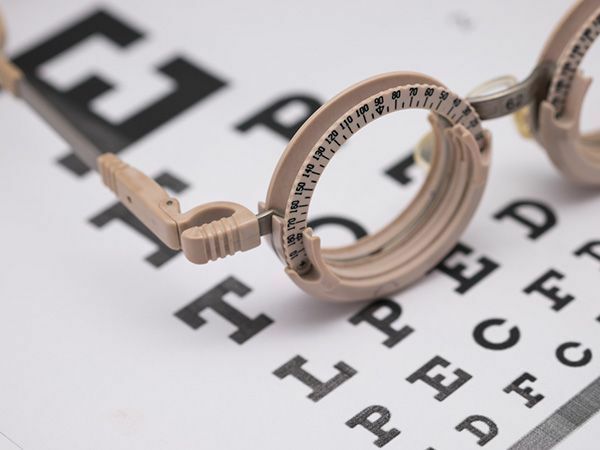 Advanced Eyecare Center uses cutting-edge diagnostic technology to identify and manage diseases such as glaucoma, cataracts, and macular degeneration. In many cases, we prescribe medication, offer advice on surgery, and give nutritional advice. ​​​​​​​Myopia Control is the beginning of stopping nearsightedness in children, preventing their glasses from getting thicker every year, and ultimately ensuring healthy eyesight for their future. ​​​​​​​Ortho-k or orthokeratology is a non-surgical vision correction method that can manage myopia and eliminate your dependence on glasses or contacts during the day. ​​​​​​​Dry eyes result from the chronic lack of lubrication and moisture on the surface of the eye, which can cause minor irritations, an inability to wear contact lenses and an increased risk of corneal inflammation and eye infections. Advanced Eyecare Center is always willing to help in Bonaire & Perry, GA, should you ever experience an eye emergency. ​​​​​​​The LipiFlow system is the most effective technology in treating MGD, the leading cause of dry eye disease. ​​​​​​​We offer pre-operative evaluations and post-operative eye care for patients who undergo LASIK, PRK, or other refractive surgeries. Our eye doctors evaluate your eyes and discuss your vision goals to determine if you are a good candidate for one of these procedures. ​​​​​​​In order to provide the best eye care for our patients, we continually invest in cutting-edge technology. 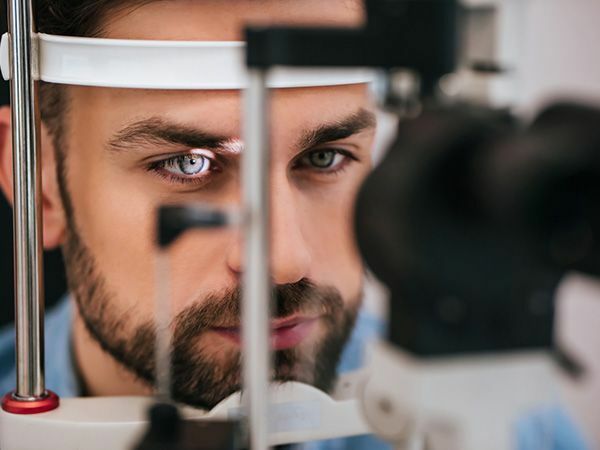 This allows us to better diagnose, prevent, and treat vision problems, especially for patients with certain eye diseases such as glaucoma and macular degeneration. ​​​​​​​Learning about your eye health can be complicated - and might even seem overwhelming at first. To simplify things for our patients, we've created our Eye Health Library, a comprehensive library of vision-related information. We invite you to browse through our library to find information that will help you better understand how your vision works, common eye conditions, surgeries and how your vision changes as you age. ​​​​​​​Sports eyewear can give you the performance edge you're seeking for just about any sport (tennis, racquetball, etc.) or recreational activity (hunting, fishing, etc.). It can also provide the safety and eye protection you need as well.